Two Muslim men from Dearborn, Michigan and New York City, respectively, were told by a terrorist organization to find potential targets in New York and Panama, according to U.S. authorities. 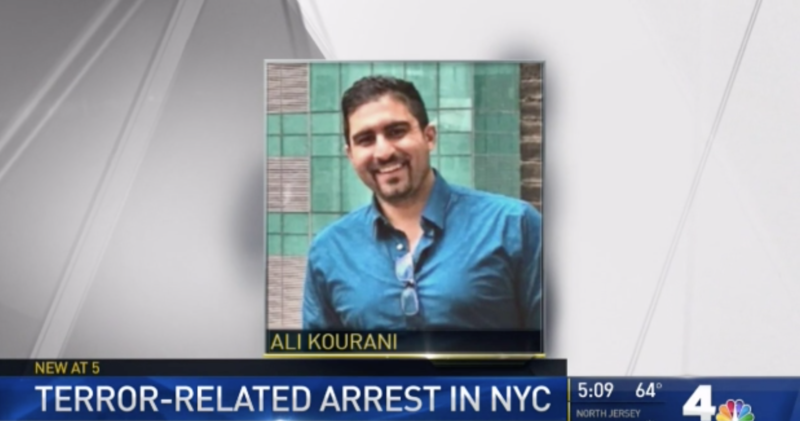 Thursday, the U.S. government announced the arrest of Samer El Debek, 37, of Dearborn, Michigan, and Ali Kourani, 32, from the Bronx, New York. Both were charged in Manhattan federal court with “providing support to a terrorist organization”. Defense lawyers did not immediately comment following the arrests. The two men were directly linked to Hezbollah’s “Islamic Jihad organization” following military training provided by the entity. The men were attempting to supply support for Hezbollah with El Debek looking for targets in Panama, including American and Israeli embassies. El Debek was also looking into how close someone could get to the ships that pass through the Panama Canal and if there was potentially a flaw, or exploitable weakness, in the construction. Kourani spent his time surveilling American targets, “including military and law enforcement facilities in New York City”. Two men from Michigan and New York City were tasked by a terrorist organization with looking for potential terrorism targets in New York and Panama, U.S. authorities said Thursday as they announced the suspects’ recent arrests.